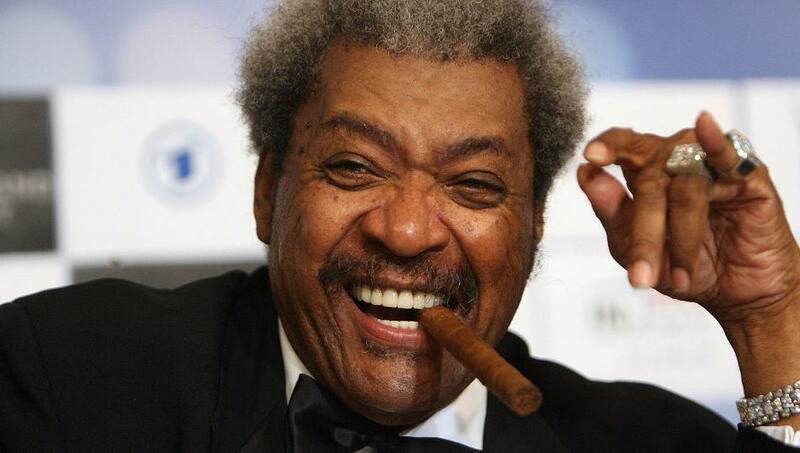 The World’s Great Promoter, Don King, is at it again. For the 60th year, King is helping disadvantaged families during the Christmas season as he holds his annual Christmas Turkey Giveaway covering from New York to Los Angeles encompassing 12 cities in nine different states beginning Thursday Dec. 13 and running through Monday, Dec. 17. The architect and impresario behind the fabled The Rumble In the Jungle and Thrilla in Manila and countless other historic classic boxing events, King will donate $100,000 worth of turkeys in Cleveland, Nashville, New Jersey, Los Angeles, New York, Palm Beach, Fla., Deerfield Beach, Fla., Miami, Virginia, Pennsylvania and Las Vegas. Paradise Baptist Church—Bishop Jethro James 8 a.m.
Jen’s Community Center 10 a.m.
City of Mangonia Park – Mayor William H. Albury III 9 a.m.
St. Paul’s Methodist Church – Rev. Robert Johnson 1 p.m.
Boca Raton, FL. 1 p.m.
Griffin Community Center 3 p.m.
National Action Network – House of Justice – Rev. Al Sharpton 8 a.m.
Grace Baptist Church—Rev. Richardson 8 a.m.
896 Sheridan Dr. 12 p.m.
Church of the Lord Jesus – Pastor Oliver Jewel Victorian 8 a.m. Call & Post 7 a.m.
New Season Church – Pastor Dwayne Lewis 12 p.m.
First Baptist Church – Pastor Lou Bennett 12 p.m.
Wilder, Fury, or A.J.? Who is The Best Heavyweight on The Planet?